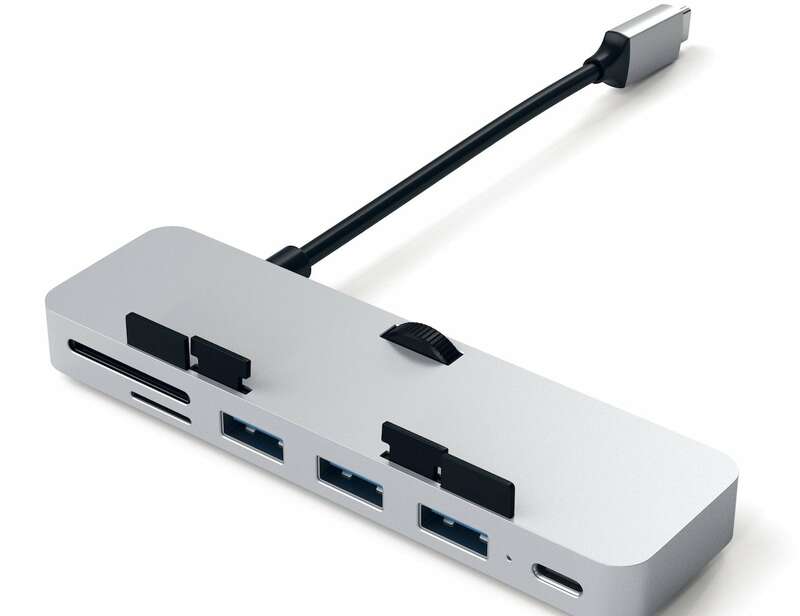 Extend the functionality of your computer with the Satechi Type-C iMac Clamp Hub Pro. 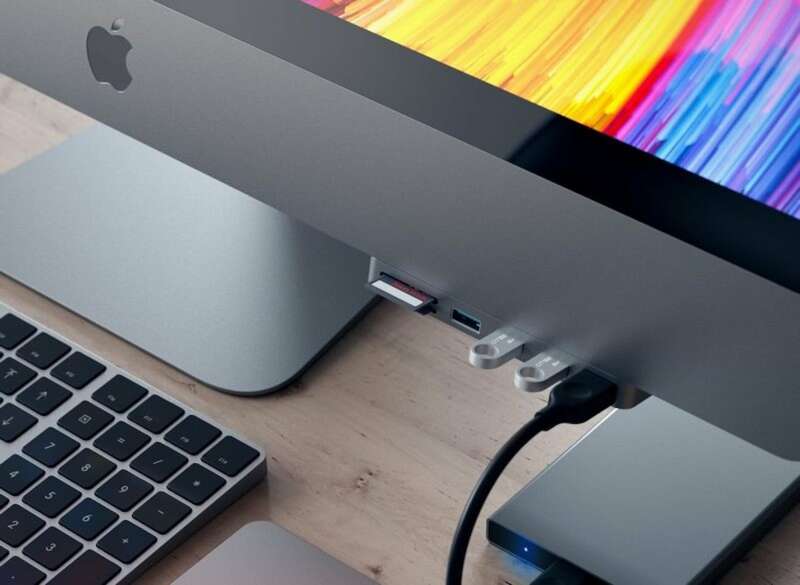 This hub clips directly onto your iMac Pro. 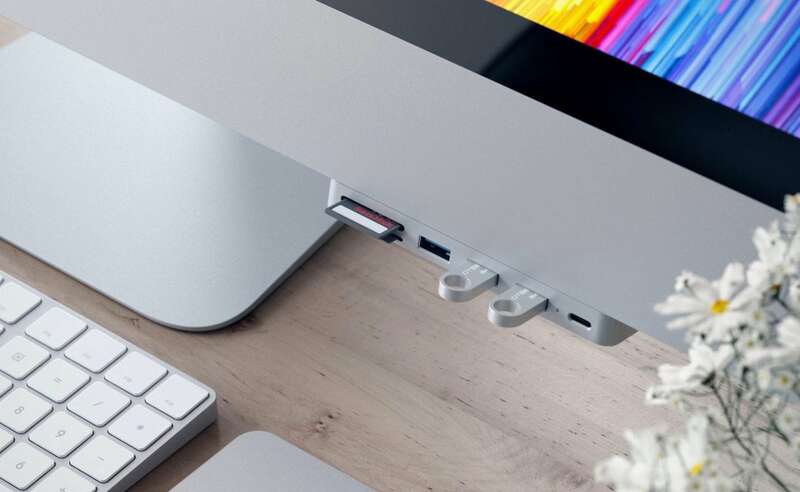 Extend the functionality of your computer with the Satechi Type-C iMac Clamp Hub Pro. 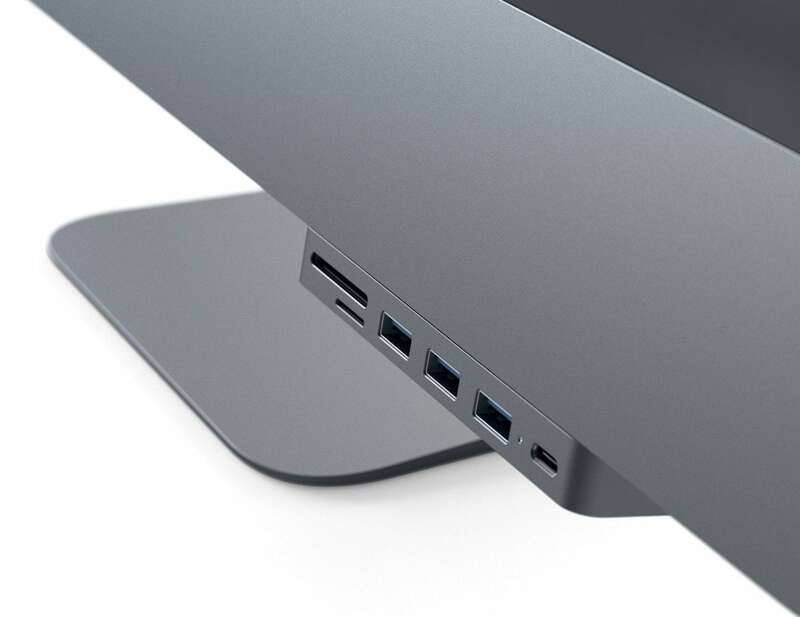 This hub clips directly onto your iMac Pro to give you countless connection options. 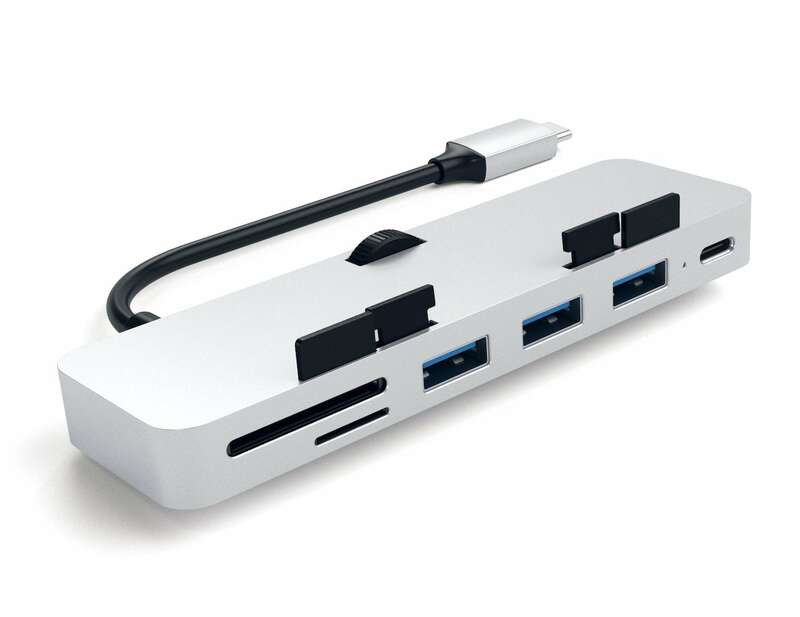 It plugs in through one of the Thunderbolt ports on the iMac. On the front are multiple ports. 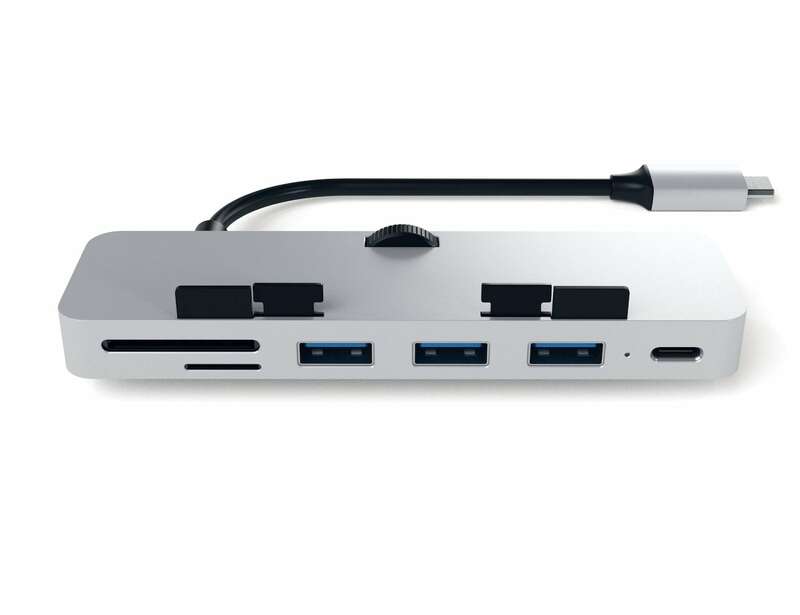 These include three USB 3.0 ports, a microSD card slot, an SD card slot, and a USB-C port. Although the latter doesn’t provide charging, it does achieve impressive 5 GB/second data speeds. In addition, the three USB 3.0 ports also reach these speeds. 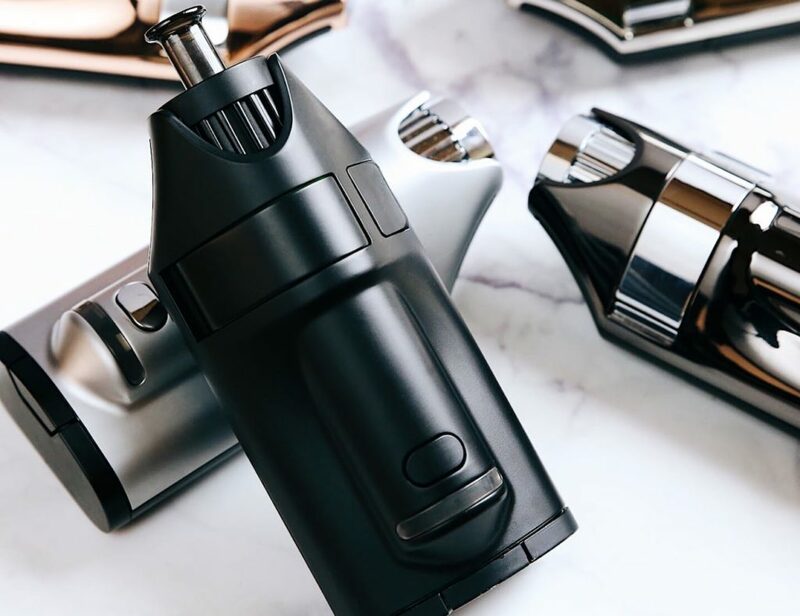 The Clamp Hub Pro simplifies and expedites your workflow. Of course, in true Satechi style, the Clamp Hub Pro matches the aesthetic of your iMac beautifully. 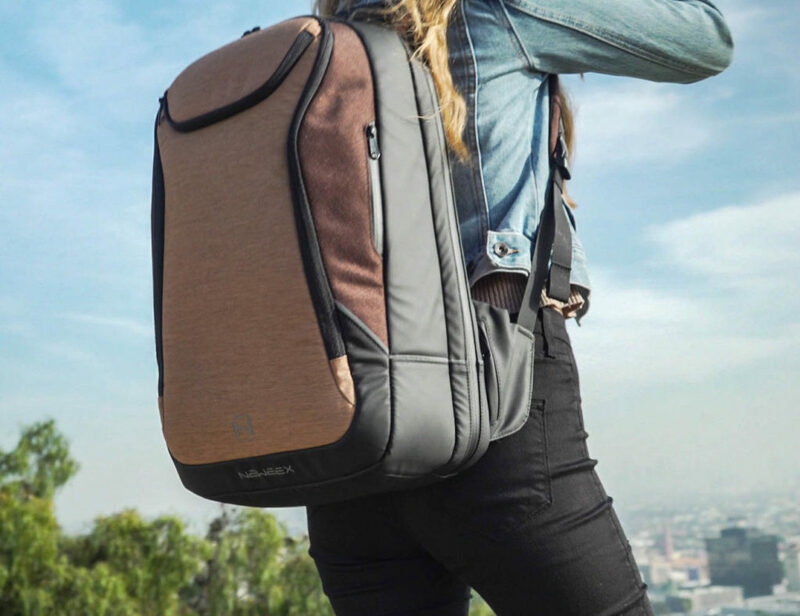 It comes in both silver and space grey.